Well, its been about 3 months in 2019 , we are halfway though the winters in Boston and yes I am already dreaming about Summer. 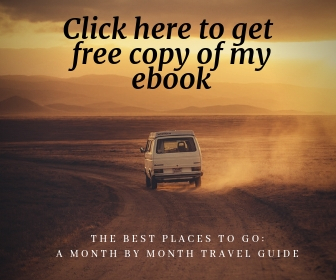 If Switzerland is in your bucket list for this summer , I have been sharing some amazing itineraries from my Euro Trip last fall which you can fine here, here and here. 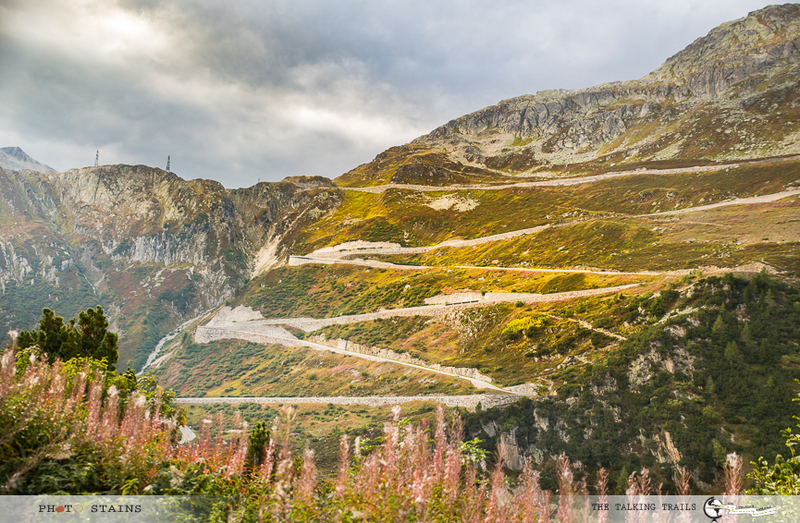 One of the key things that I forgot to share was our amazing drive through Grimsel and Furka pass in Switzerland. 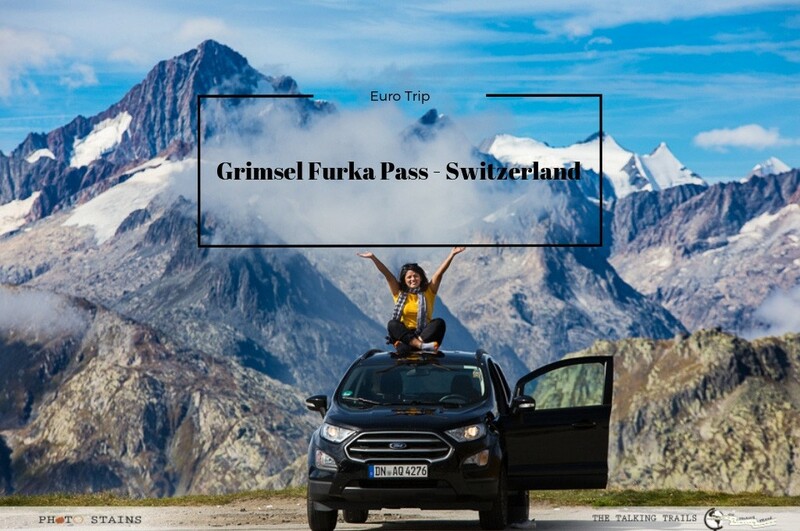 Grimsel and Furka Pass are part of “Big 3” passes and are the most outstanding high mountain passes in the central Swiss Alps . 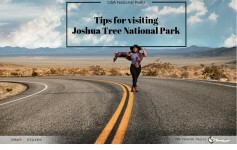 These absolute 5 Star Roads, must not be missed and if you still have some wiggle room in your itinerary dedicate a day or two for these drives. Trust me you will not regret it. This blog post will appear more like a photo-journey because every twist , every turn on these passes was like drive through heaven. 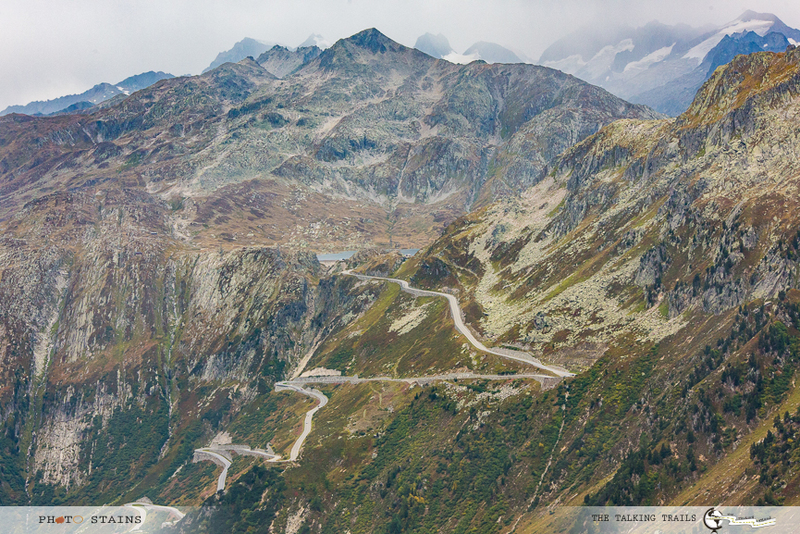 So sit tight , strap yourself in, and get ready for the best drive of your life – Grimsel and Furka Pass – Switzerland Best kept secret. 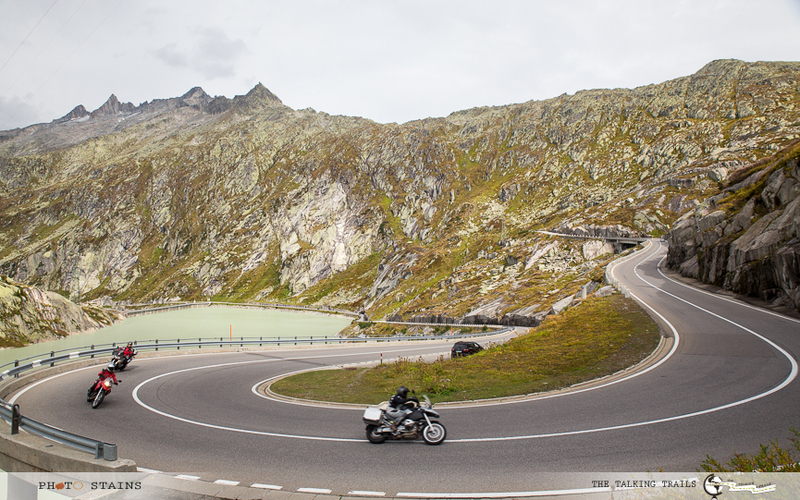 1) If you are in Switzerland for a week try to drive mid-week when there are not too many bikers. The route is very popular among sports car and bike enthusiasts and you need to pull over cautiously and drive slow. 2) Due to it’s height, the road is open seasonally, generally opening start of June (date is never fixed), closing the end of October. 3) There are not many gas station along the way so make sure you fill up the tank before you pass through these roads. 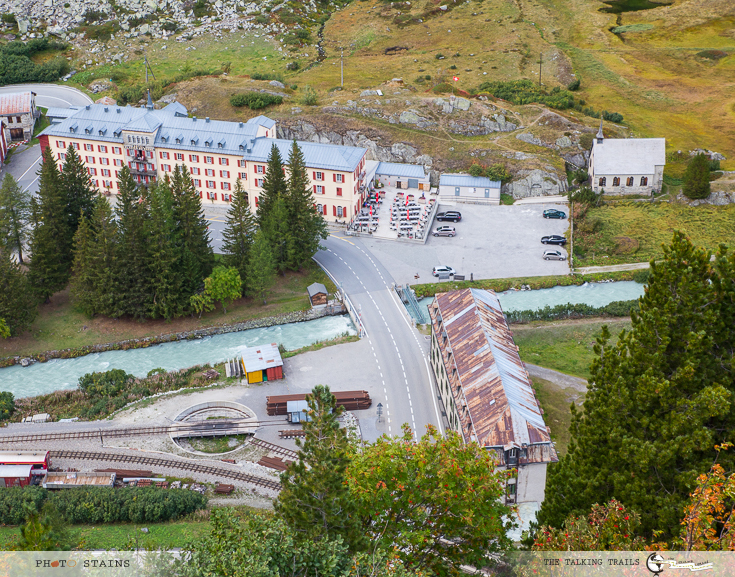 4) The best way to explore Grimsel and Furka pass is by staying at one of the hotels along the route for at-least a night. You will want to enjoy a sunrise and a sunset at such a high altitude. 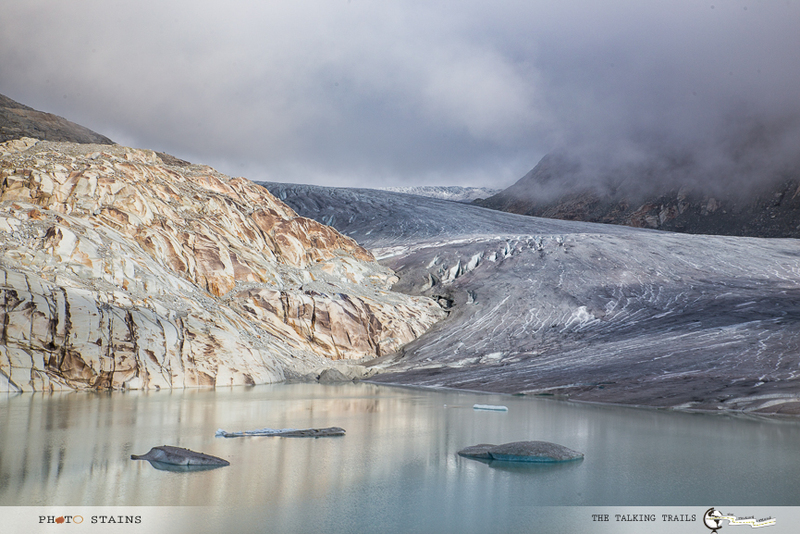 5) Keep some time to explore the glaciers and other hikes near the pass. Find most updated Information on road conditions and traffic here . 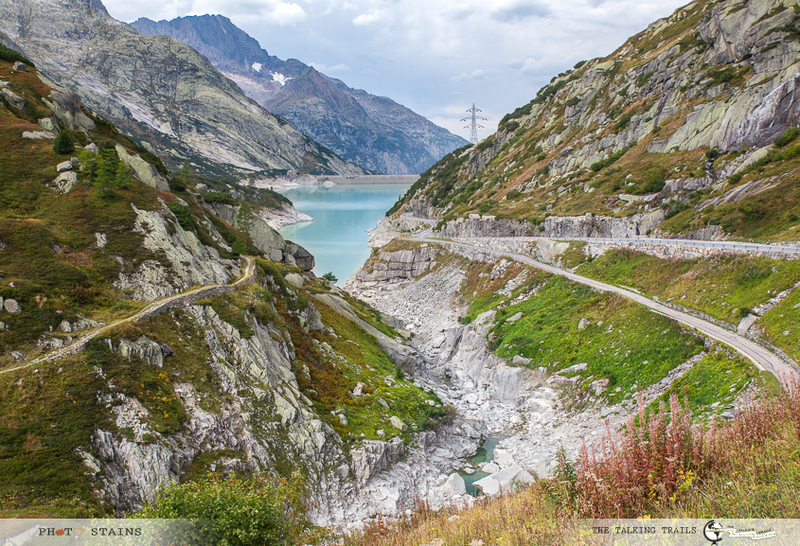 Coming from Interlaken , Grimsel Pass crosses the Bernese Alps at 2,164 meters above sea level and is located in the upper Rhone Valley. 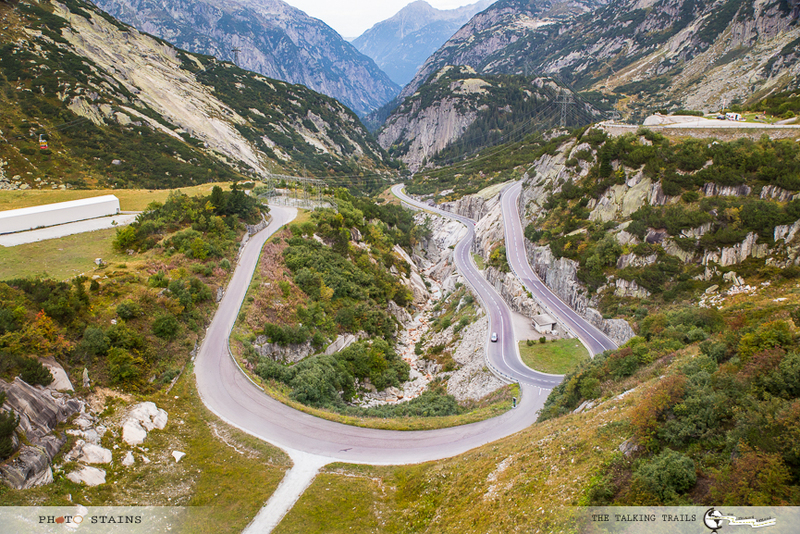 It is a 38 kilometers long steep winding road that has some incredible views of rocks, mountains, and lakes. 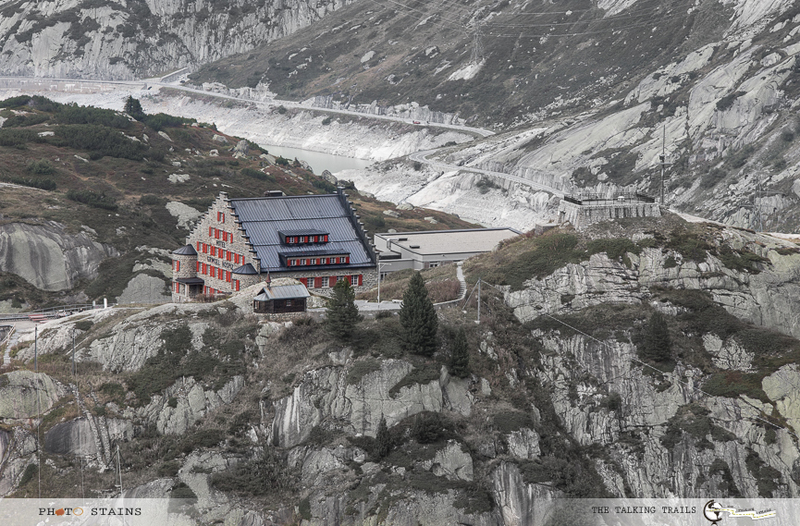 Connected to Grimsel Pass is Furka pass. 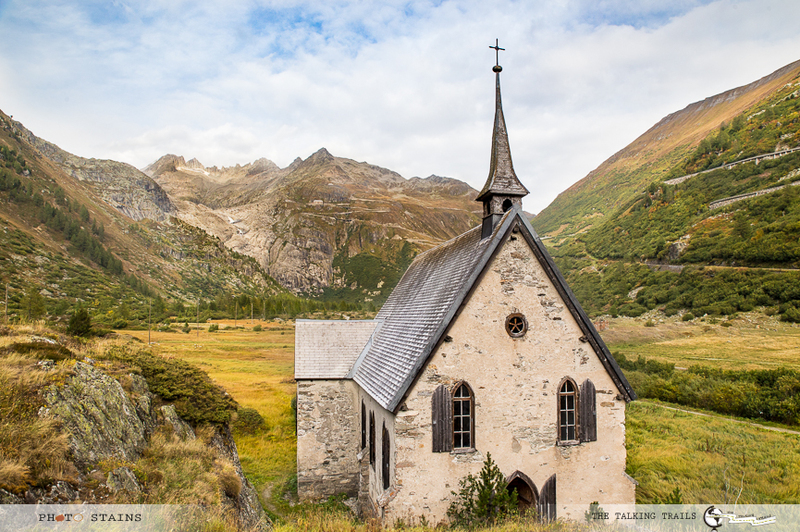 It begins from Gletsch to Andermatt on Route 19 in the mountains. 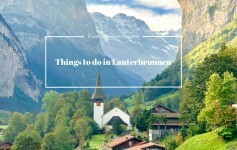 It heads for 20 miles northeast along the German-Italian language barrier where you can marvel at views of glaciers, craggy mountaintops, and scenic forested areas. 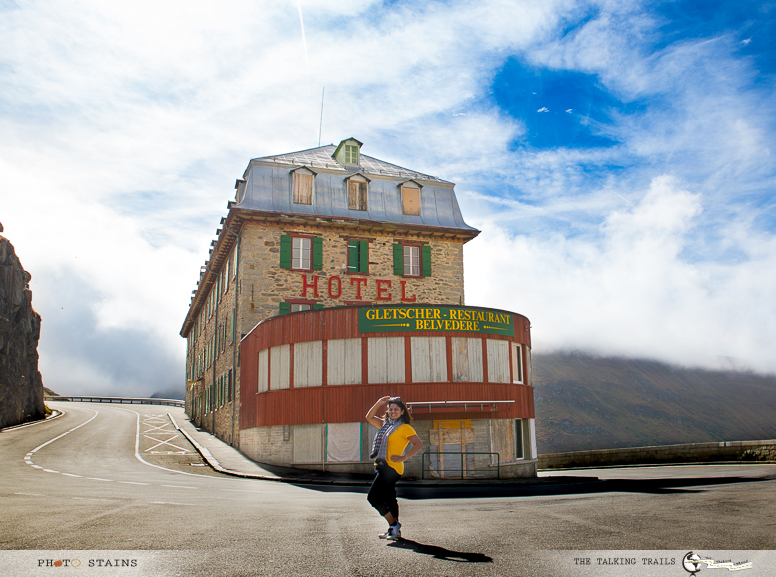 My personal favorite on this route was Hotel Belvedere which earned its claim to fame as a prominent location for the James Bond Goldfinger movie. Yes, I am James Bond nut, no surprises there 😉 . 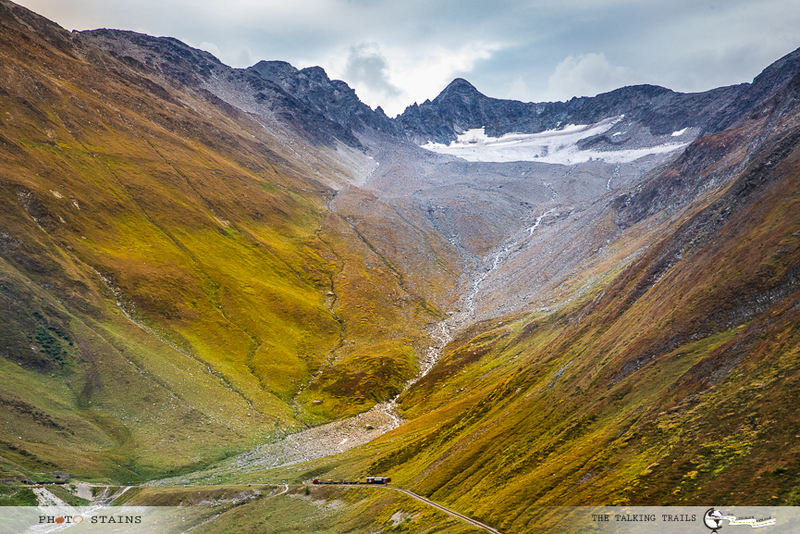 The entire route is 2,429 meters above sea level and if you are lucky you might even catch the train that travels the Furka Pass chugging along through the mountains for a quintessentially Swiss snapshot. 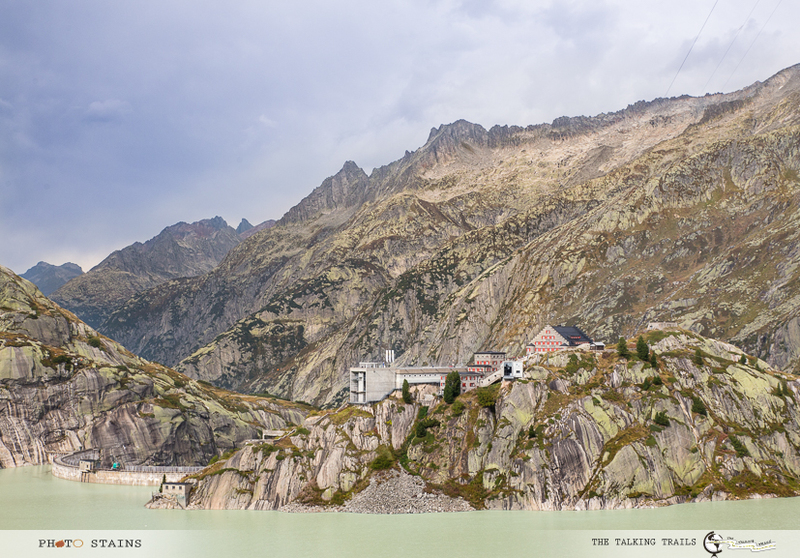 I hope these photos convinced you to include Grimsel and Furka Pass in your itinerary. 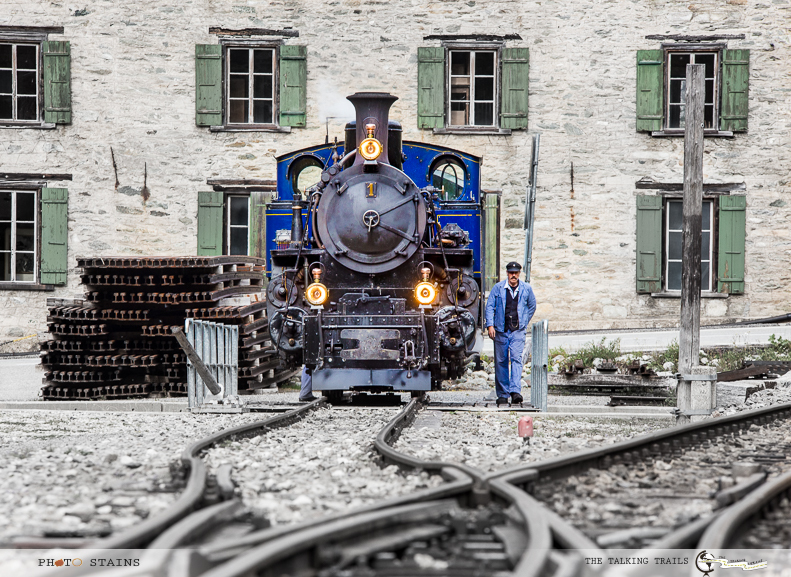 Switzerland is such a prime destination for outdoor adventures , nature tripping and cultural amusement that any amount of time spent in this beautiful country is not enough. 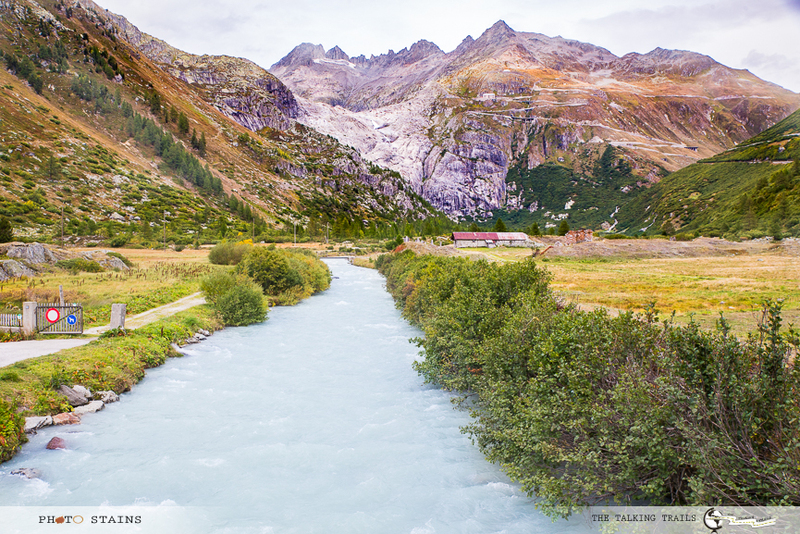 Mountains, valleys, lakes, and waterfalls, a drive through the various cantons of Switzerland is an experience to be had. 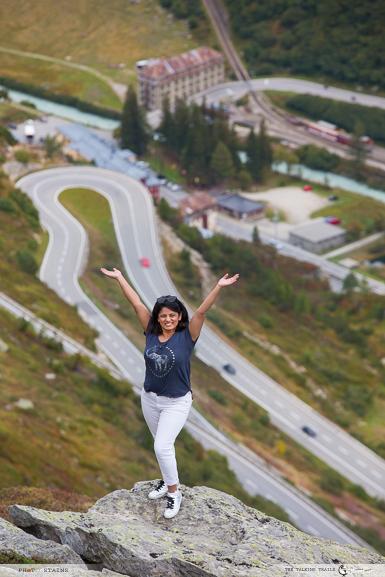 Have you been to Grimsel and Furka Pass? How did you enjoy them? I will love to hear about other scenic driving routes that you felt outwardly. If you need any help with planning , leave me a comment below. Thank you so much for stopping by.